As part of the world's leading postal and logistics group, Deutsche Post DHL, what better company to use to send a parcel to Germany than DHL? No matter how near or far you need your important documents or parcels to be delivered, it’s important to use a name you can trust. 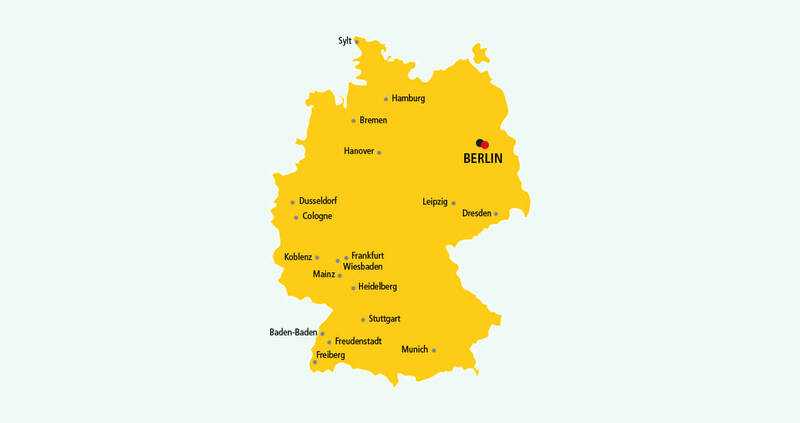 Whether you're sending business documents to Berlin or a large parcel to Munich, we offer efficient and secure parcel delivery to Germany. We sent 24 million parcels to Germany in 2012 alone – that’s an average of 96,000 per business day! Located in over 220 countries and territories, our fast and secure parcel delivery service offers door-to-door delivery to UK and international destinations with no account required. You can even follow your parcel’s journey with free tracking by text, phone or online, offering you complete peace of mind every step of the way. And with all parcels signed for on delivery, there’s no need to worry about it ending up in the wrong hands. Want to know how to send a parcel to Germany? There are three simple options to choose from: walk, click or call. Get a quote and find out more. * Public holidays in Germany may affect our estimated transit times. 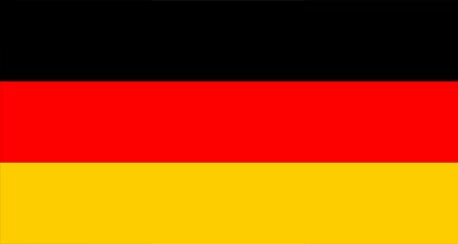 The "Deutschlandlied" ("Song of Germany"), also known as "Das Lied der Deutschen" (or "The Song of the Germans"), has been the national anthem of Germany since 1922, except in East Germany, whose anthem was "Auferstanden aus Ruinen" ("Risen from Ruins").